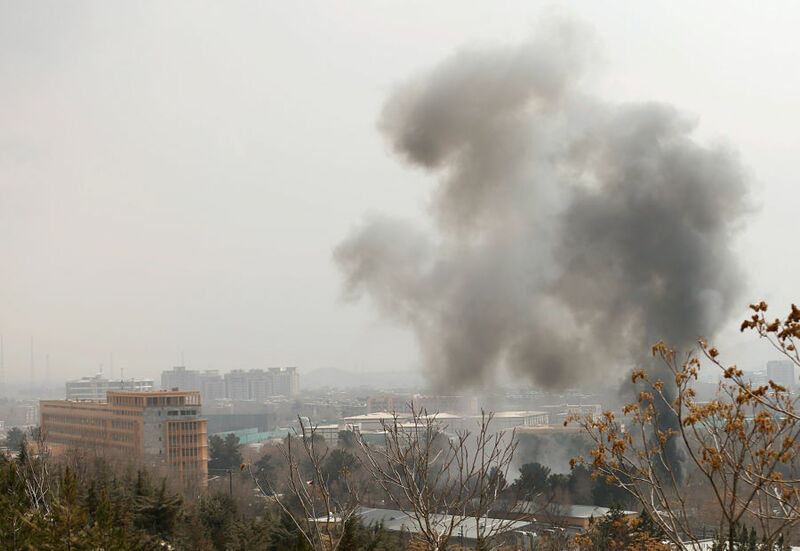 KABUL (Reuters) - The death toll from an attack on a military hospital in Kabul by gunmen dressed as medics has risen to 49 with dozens wounded, a senior health official said on Thursday. Some uncertainty remained over the exact figure and one security official said more than 90 people had been wounded. Earlier estimates had put the number of dead at more than 30 with 50 wounded. Gunmen went to the 400-bed hospital, shooting doctors, patients, and visitors and battling security forces for several hours in a sophisticated operation claimed by Islamic State. Survivors told of barricading themselves in hospital rooms to escape the gunmen who were armed with automatic weapons and hand grenades and who began their attack after a suicide bomber blew himself up. Mohammad Nabi, a doctor at the hospital who escaped with a broken leg, said it had been difficult to comprehend what was going on initially as the gunmen in doctors' white coats took out concealed weapons and began shooting. "We were shocked when we saw AK47s in their hands firing," he said. "They killed our patients in their beds and they killed our doctors." 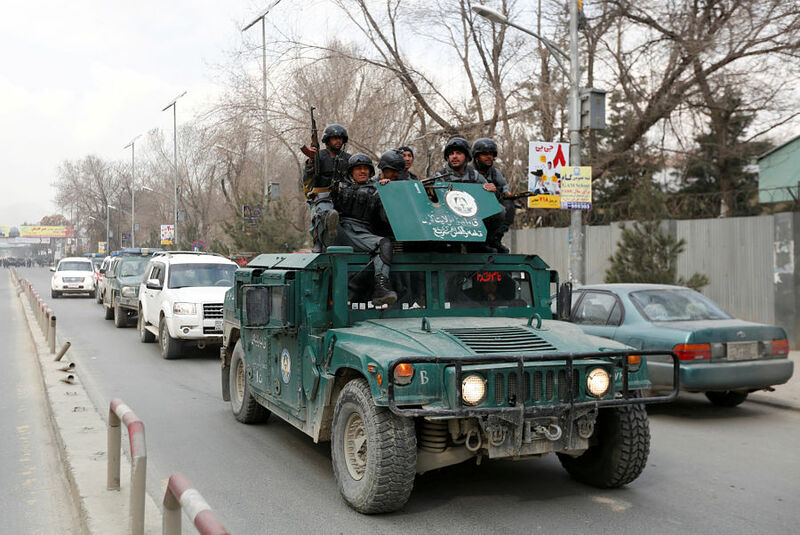 The attack on Afghanistan's largest military hospital, close to the heavily fortified U.S. embassy, underlined warnings from security officials of an increase in high-profile attacks in Kabul this year. The U.N. Security Council issued a statement condemning the attack and urging all states to cooperate with the Afghan government to bring those responsible to justice and to prevent and suppress the financing of terrorism. Islamic State fighters, most believed to be former members of the Pakistani group Tehrik-e-Taliban Pakistan (TTP), have established a stronghold in the eastern province of Nangarhar on the border with Pakistan where they fight both government security forces and the Taliban. Despite repeated strikes by U.S. and Afghan forces which American commanders believe have killed a third of their fighters, they have also claimed several high-profile attacks in Kabul that have killed scores of people.